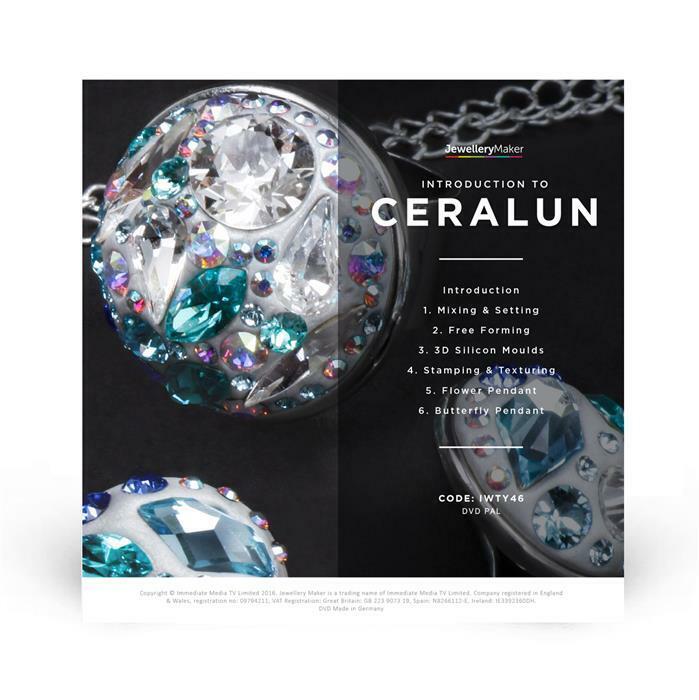 Join Guest Designer Claire Macdonald in this fantastic new and exciting DVD, teaching you the techniques using Swarovski Clay. Use Bezels and moulds to create your desired shape or free form your own. 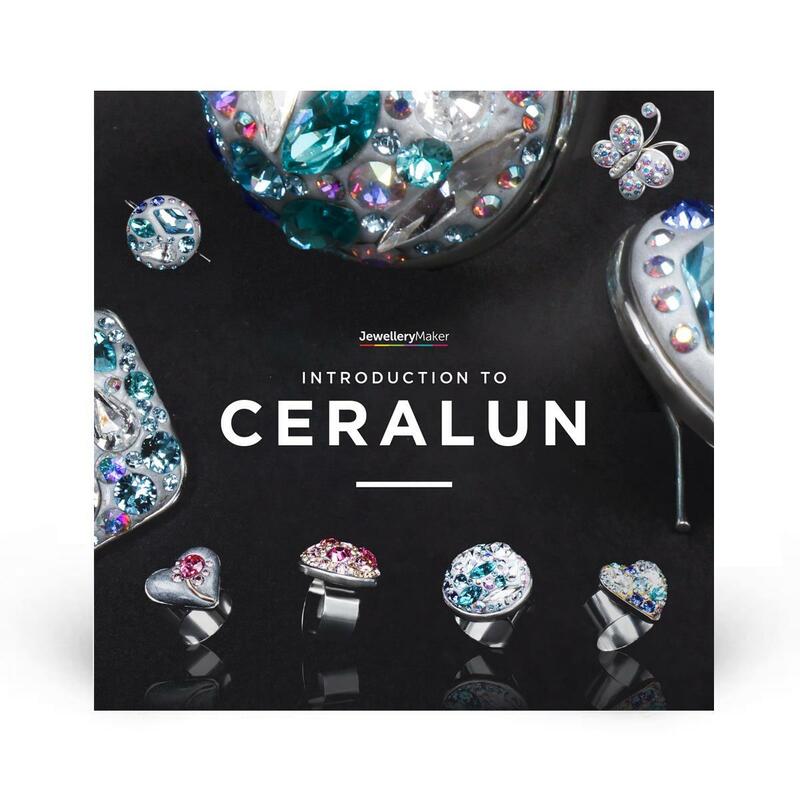 Add Swarovski Crystal to your clay in any form you want and create your very own unique designs. To dry: Leave at room temperature for 72 hours or oven bake for 2 hours at 80°. It was a pleasure speaking with you today and thank you once again for taking the time to leave your feedback. We do apologise that the BRAND NEW Swarovski Crystal Fine Rocks Fabric Crystal AB with Black Backing & Navy Suede Adjustable Length Magnetic Bracelet - VSGC04 did not meet your expectations and we understand how disappointing this can be. So you are aware we will be crediting your Jeweller Maker account. In the meantime, if we can be of any further assistance, please do not hesitate to contact the Help Team on 0800 6444 655, option 2. So clear and easy to follow. Love El doing these too as she interacts so much better than other presenters. Looking forward to trying this new medium. Claire gives very good instructions on use of the Ceralun.